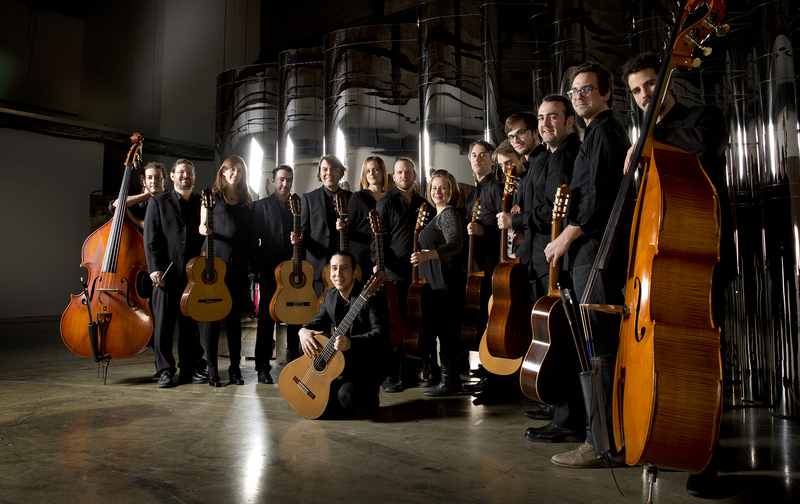 Québec-based guitar ensemble Forestare comprises 12 guitars and two double bass. Since its 2002 inception, the ensemble has participated in the creation of 50 original works and has adapted nearly another 100 for its unique orchestral configuration. As a result, they have created the largest repertoire of music for guitar orchestra in the world. Their 2007 self-titled CD garnered a Félix in the category “Instrumental Album of the Year” and they toured their environmental concert “De l’arbre à la guitare” throughout Canada, France, and Chile, performing where possible outdoors and in forests. Their second critically acclaimed CD, Arauco, received nominations for both a Félix and a Prix Opus. September 2016, they released their third CD, Baroque, featuring arrangements of this repertoire for guitar orchestra, thereby melding the exuberant music of the old masters into a new and fresh, yet familiar sound. 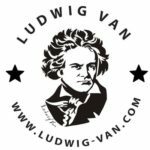 They will perform works by Lully (from Le Bourgeois gentilhomme), Vivaldi (Concerto No. 2, RV578), and J.S. Bach’s Brandenburg Concerto No. 3 in G Major, BWV 1048. Arrangers are David Pilon, David Ratelle, and Jürg Kindle.